​Comprehensive Eye Health Exams for the Entire Family - computer assisted eye exams for accurate and stress free results. 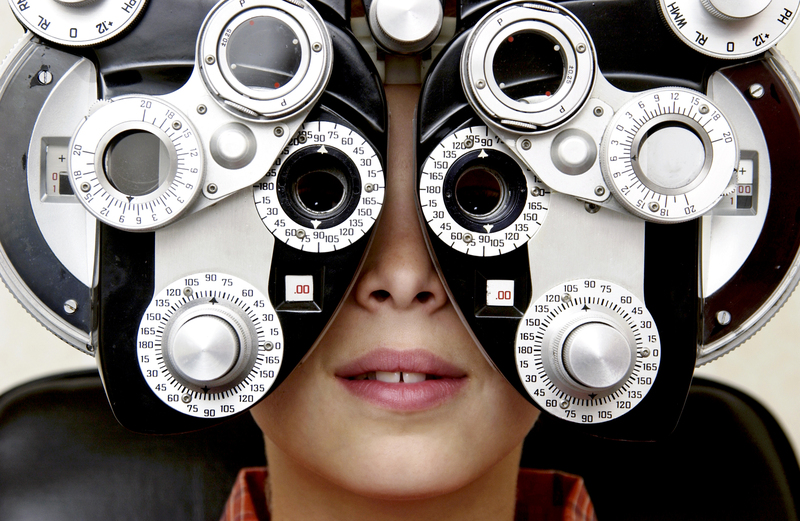 Dr. Swikard takes great care that you obtain the best prescription, and most in depth eye health evaluation possible. 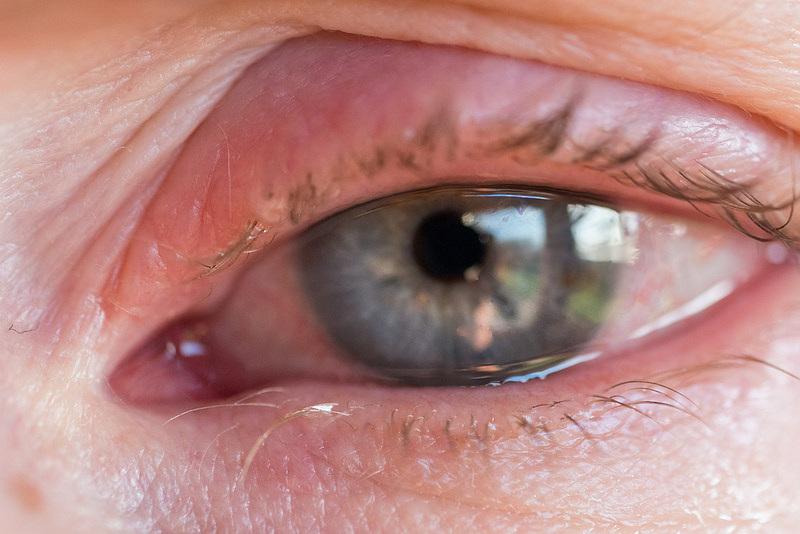 Emergency Eye Services - are you experiencing Red Eye? Pink Eye? Painful Eye? New Flashes or Floaters? Or any other new symptoms? 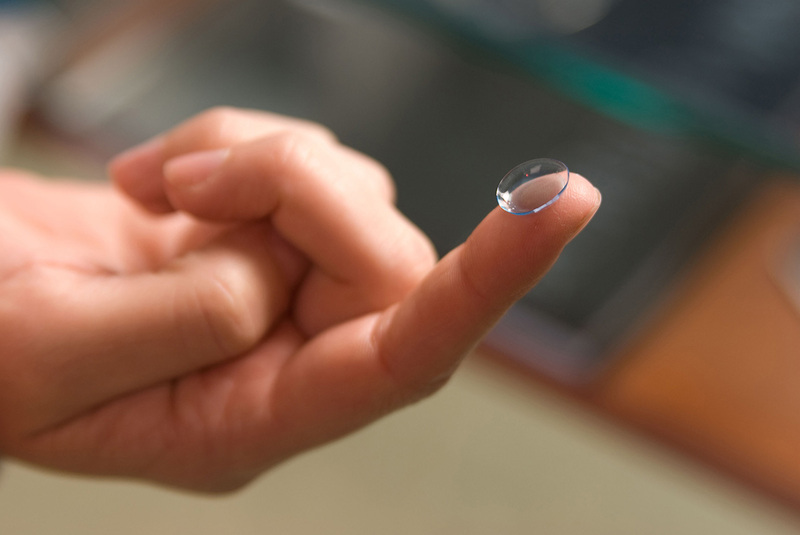 ​Contact Lenses - do you think all contacts are the same? Do you think you can not wear contacts because you have astigmatism or you need bifocals? Do your lenses dry out? Can your ten year old athlete wear contact lenses? These are some common concerns patients have every day. ​Thankfully, Dr Swikard loves to fit contact lenses. She will listen carefully to your needs and your eye health history in order to customize a contact lens plan that works best for you.